Nothing’s overnight baking, not Lamb and not Grouse. Jotting it down, while sipping White Green Tea. Toasting healthy bodies with no meat in the pot. For not getting caught up in the holiday rat race. Light up the stove – we’re cookin’ with gas! Carrots, Jicama, Bell Peppers – the natural deal. Segura Viudas Spanish bubbly you can take to the bank! There’s enough for everyone – so no one pouts. Baked Butternut Squash would surely be nice. Doing well avoiding Duck, Turkey and Ham. Brown Rice Bread, Lentil Veggie soup, too. Wow – without meat and dairy – there’s so much you can do! With graham cracker crust, I’m not that strong-willed! Organic Pumpkin Pie – served piping hot. Sugar-free, you ask? I think NOT! 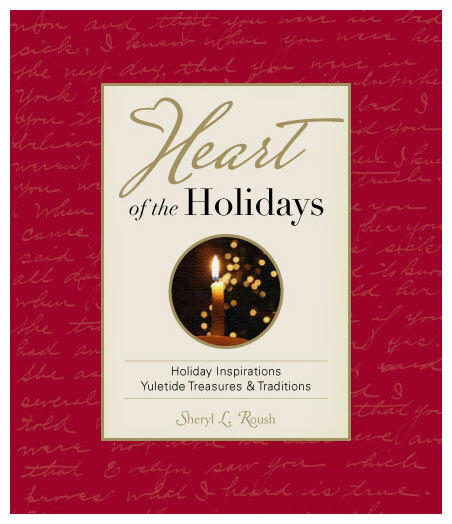 This entry was posted on Thursday, December 27th, 2007 at 3:59 pm	and is filed under Christmas, Heart of the Holidays, Poems, Thanksgiving. You can follow any responses to this entry through the RSS 2.0 feed. You can leave a response, or trackback from your own site.